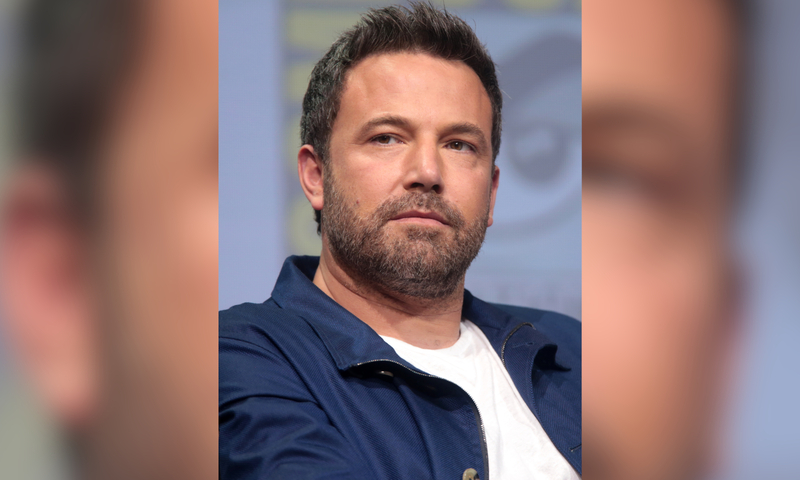 A new article was written and published by Star claims that Ben Affleck is “a wreck” following the news two months ago that Jennifer Garner has a new boyfriend, John Miller. The tabloid’s alleged insider says, “It seems like his mood is worsening by the day. Ben is struggling to be upbeat. There’s no doubt he’s fallen into a deep funk over the state of his personal life, and his friends are very worried about him,” — hmm. Star continue to say that Ben has been “shutting himself off” and friends “fear it won’t be long before he spirals back out of control… all in all, he’s a mess,”. This is false. In fact, Ben supports Jennifer’s new relationship and the pair remain very amicable. People magazine published an article saying, “Ben will always want the best for Jen… they continue to have a really strong relationship and both work very hard to make everything easy for the kids,”. E! News also say, “Ben is happy when Jen is happy. They have a really strong relationship. They will continue to co-parent and support each other.” — two more reliable sources. Other sources connected to the former couple even support this by saying, “any headline that suggests otherwise is false, Ben and Jen are great parents,”. There you have it. Don’t listen to Star — their sources are clearly unreliable.